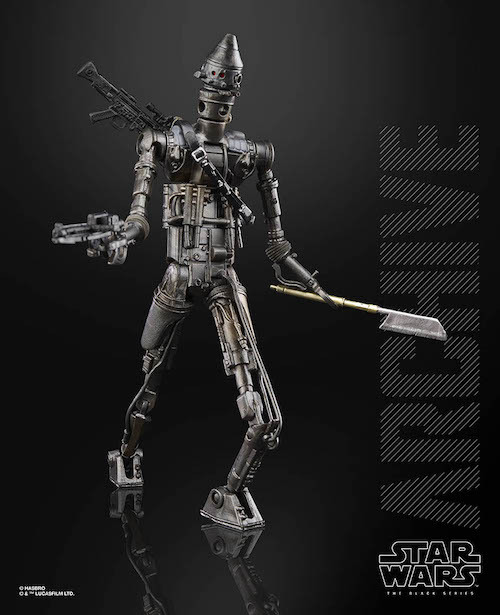 The Black Series – the highly detailed collection of 6″ figs meant for adult collectors – launched five years ago. 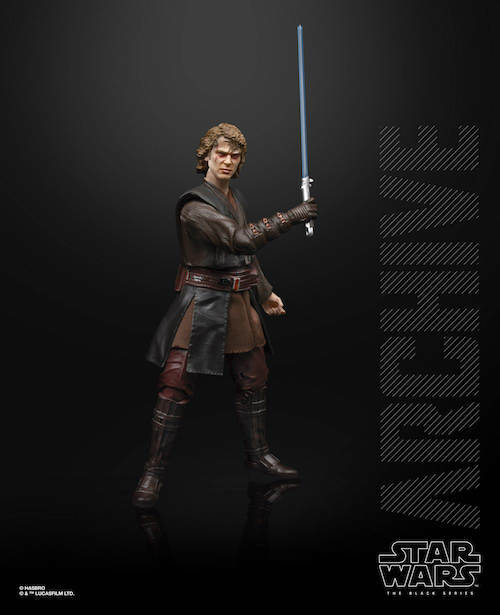 Their after market value has held, and the older figs are inaccessible to a lot of fans. 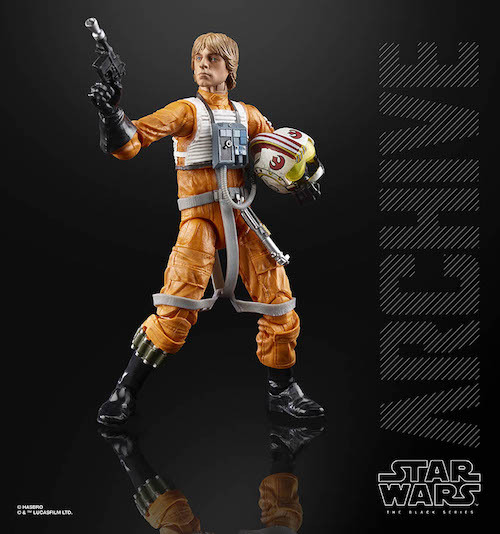 That’s about to change with the new Archive Collection. 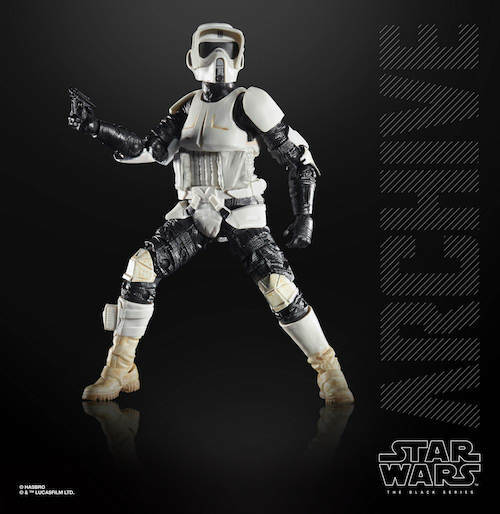 The Archive Collection features the same sculpts from the first wave, but with photo realistic paint thanks to advancement in tech. 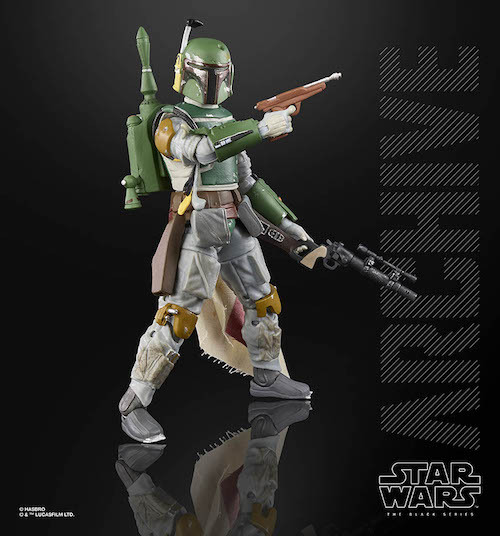 It pulls the greatest hits of the Black Series out of mothballs – like Anakin Skywalker from Revenge of the Sith, Yoda, Boba Fett, and a biker scout trooper that will debut without its speeder bike. “We’ve actually been discussing this in one form or another for literally the past two years. 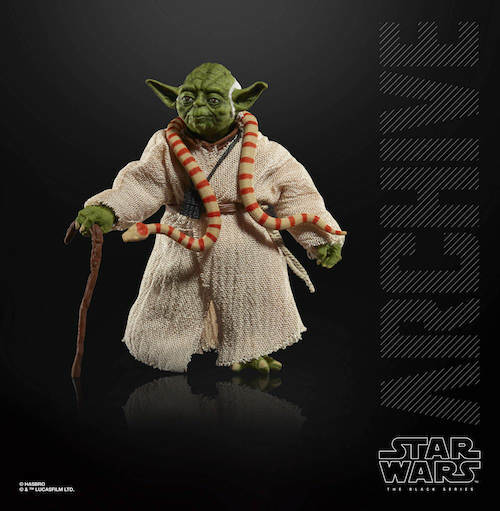 And it was just based on this idea: Fans would say, ‘It’s great that you’re releasing 4-LOM. 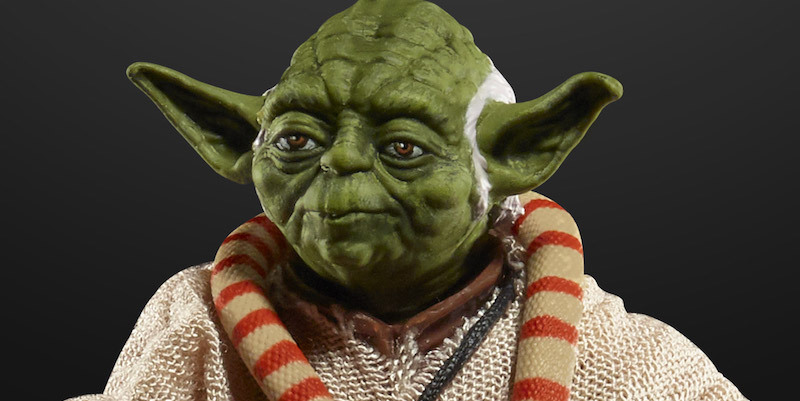 I want 4-LOM. 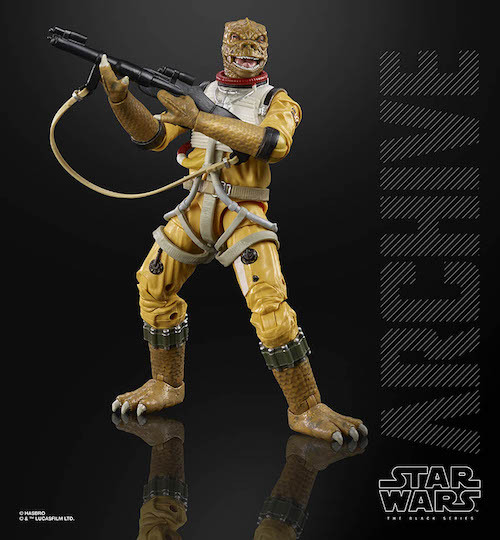 But for 4-LOM to make sense, I also need Boba Fett and Bossk and IG-88.” Boba Fett was, after all, the very first Black Series figure to be in fan’s hands with a San Diego Comic-Con exclusive released ahead of the full line in 2013. The line is launching spring of next year; the price point has yet to be announced.